Gout - How Does Diet Play a Role in the Development of This Condition? By admin , in General on February 5, 2019 . 1.2 What can be done for gout treatment? 1.2.1 What food causes gout? Uric acid is a compound that is produced when the body digests purines. In most cases, the uric acid will dissolve in the blood and be filtered in the kidneys. After uric acid is filtered, it will pass through the urine. However, something can go wrong and cause the uric acid to build up in the blood. This causes a condition called gout. 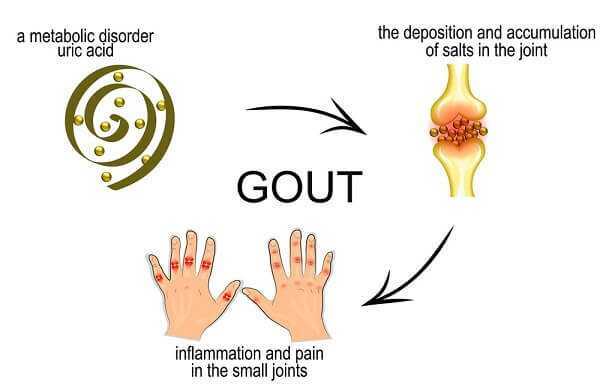 Gout leads to joint inflammation. Gout occurs when either the body makes too much uric acid, or it has a hard time getting rid of uric acid. Doctors have not yet been able to pinpoint the exact causes of this condition. However, they have found that diabetes, obesity, and kidney disease can make a person more susceptible to developing gout. Additionally, family history can put a person at risk for developing this condition. I have seen pictures of gout. It looks serious. Is it life-threatening? Anyone who has seen foot gout pictures knows that this condition can be quite nasty. Gout itself is not life threatening. However, if this condition is left untreated, it can lead to kidney problems. In rare cases, gout has triggered kidney failure, which can be life threatening. What can be done for gout treatment? Doctors will usually prescribe a medication that reduces the amount of uric acid in the blood. 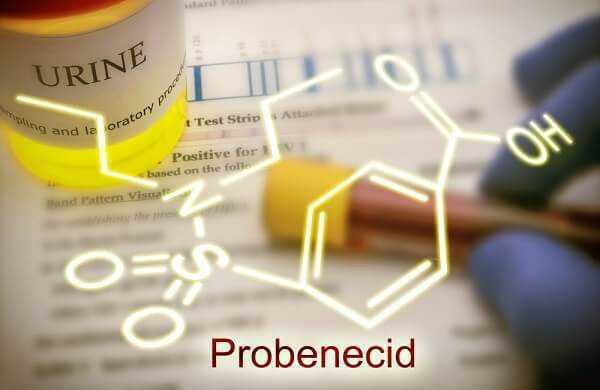 Allopurinol and probenecid are two of the medications that can decrease uric acid levels. A doctor may also recommend that a patient take an over-the-counter medication to help cope with the pain. People can also treat this condition by making small changes in their diet. Foods that are very high in purines can trigger an attack. 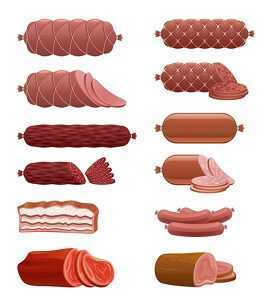 Processed meats, such as salami, bacon and pepperoni, are some of the gout foods to avoid. Not only do these foods trigger gout, but they are also bad for your overall health. People also want to make sure that they limit their consumption of seafood. Seafood is also very high in purines. Mussels, crabs, shrimp, and clams are some of the other gout foods. Additionally, the use of alcohol should be avoided. Alcohol makes it harder for the body to get rid of excess uric acid.